After the Christmas holiday season January can sometimes be kind of bleak and dreary. However, the great thing about January is Girl Scout Cookies! My favorite is the original shortbread cookie. Everyone has their favorite, the peanut butter and chocolate are pretty good especially if you put them in the freeze; it’s like eating a frozen peanut butter cup. 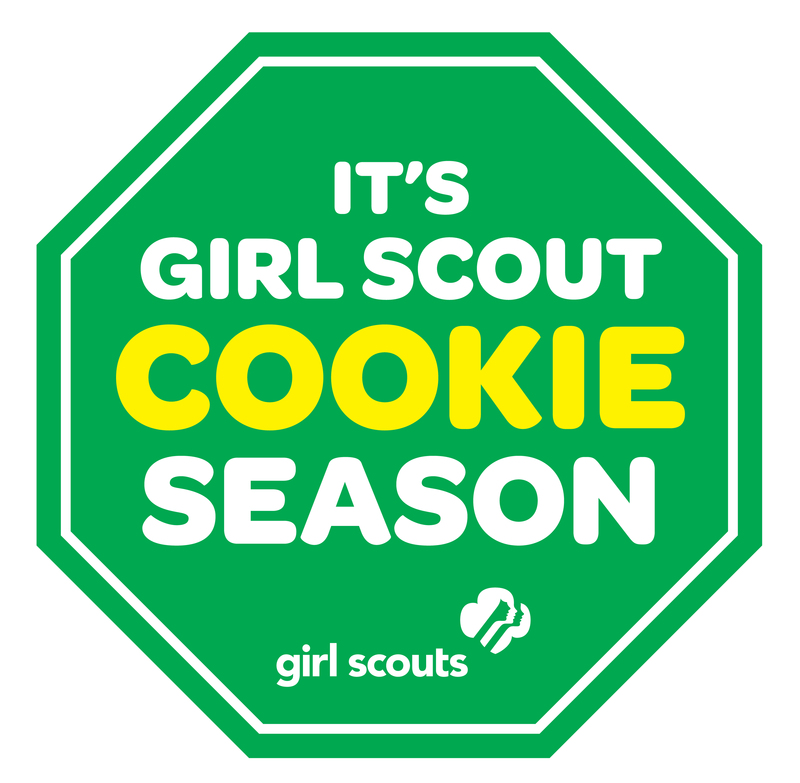 On the other side, January is also when Girl Scout Cookie sales end! How does this relate to process serving? I am based in Austin, TX and I had a paperÂ to deliver in Liberty Hill, TX and it is a long drive out there so on my first trip I left a note with my phone number. The lady called me back and asked if I could meet her at a convenience store in Liberty Hill on a Friday night, which happened to be the last day of January. She said she was on her way to a Girl Scout meeting. I politely asked her if perhaps she had any cookies left and she did; so IÂ placed an order for my favorite cookies. I met her and served the paper and was able to purchase an additional stash of my favorite Girl Scout cookies. It was a win/win situation for me- I got the paper served and increased my Girls Scout cookies stash to last me till next year.